As we continue on with our month of love, we decided there is no better time to introduce a new series featuring what we're loving lately. First up, NEST! 1. Curtain Cabinets - I have enough vintage table cloths to cover more tables than I own. Why not turn some of those into sassy cabinets? When we removed the trash compactor in our kitchen it left an ugly gaping hole. No need to fret, a simple equation comes to the rescue. Tension rod + vintage cloth = PERFECTION! 2. 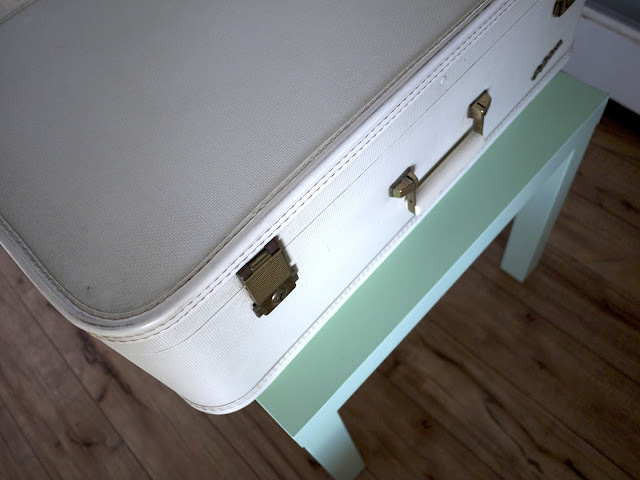 Suitcase Storage - It seems like old suitcases are everywhere these days. I myself not only have collected them from family, but snap them up at garage sales and flea markets alike. They are wonderful storage bins and give every room a little character. 3. 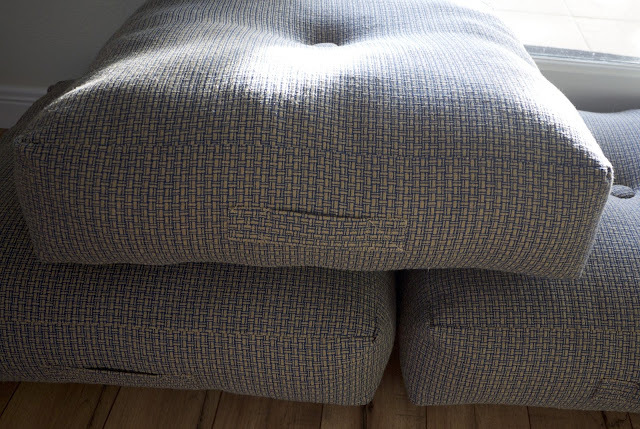 Floor Cushions - I had been eyeing these at Costco last year and was so pleased to see them back in the mix. I snapped them up knowing that my little boys would just love sitting/climbing/jumping/dragging them all over the house. It is also a great way to keep them from jumping all over the couch! 4. 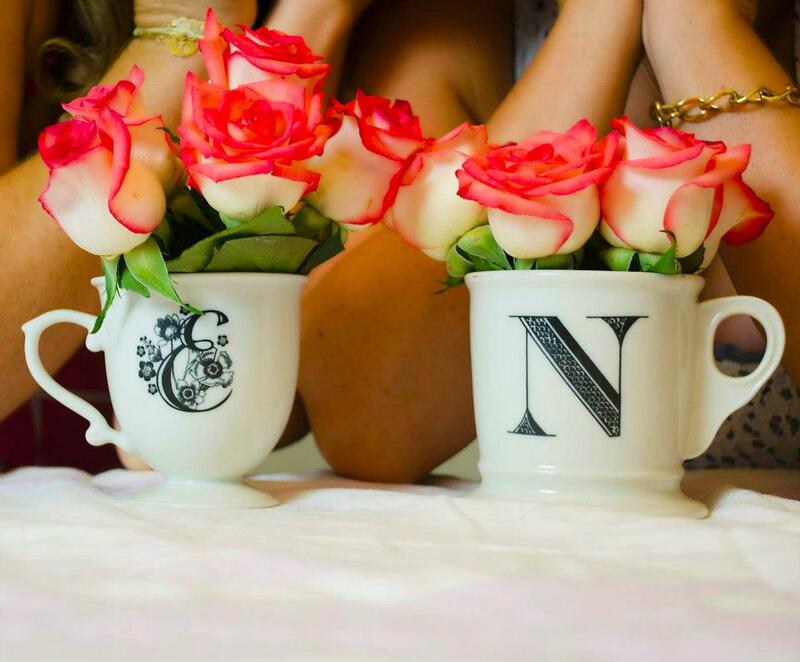 Floral Patterns - Spring is coming and as usual I am florally obsessed. 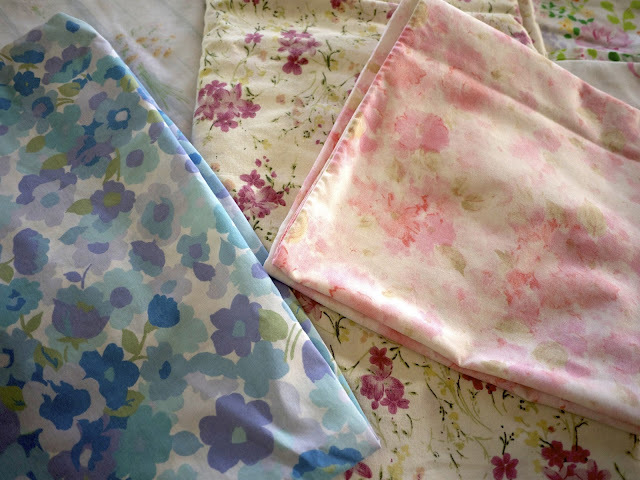 Sheets, pillow cases, curtains, napkins...it if is in floral, it is out! 5. Dining Nook - I have always dreamed of having a little booth in my kitchen. Thankfully, I now have the perfect location! I contacted a local contractor and designed a custom bench that will make all my visions come true. 6. 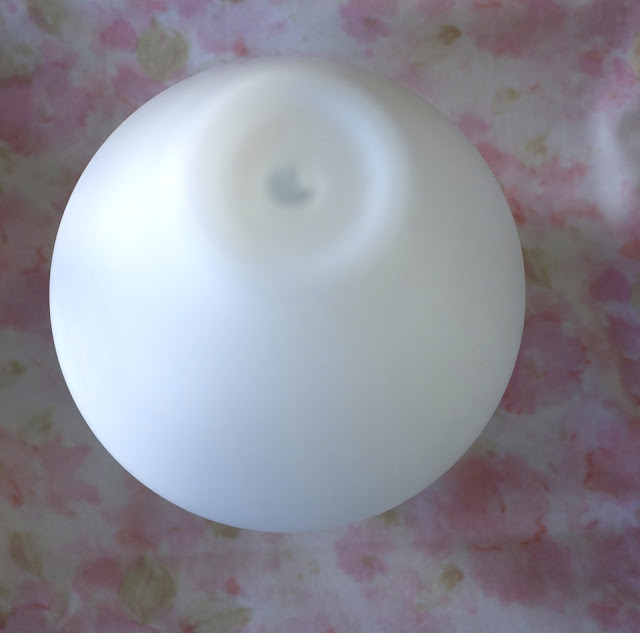 Essential Oil Diffuser - As you know, I love essential oils. I roll, mix and of course, diffuse. Not only are they going to fill any room with safe fumes to inhale, but you can choose any oil to match your mood. Want to feel fresh? Throw in some lemon. Ready to relax? How about some lavender. Any and everything is available and you don't have to worry about what is going in your lungs! 7. Pretty Plates - Something about eating on a pretty plate makes me enjoy eating all the more. 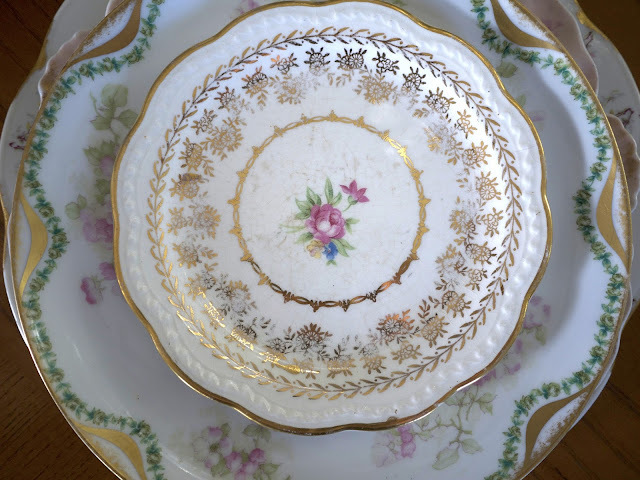 Since most of my meals consist of the scraps my kids leave behind, when I have a moment to truly enjoy a "mommy meal" I am quick to grab a beautiful vintage plate and enjoy every second. 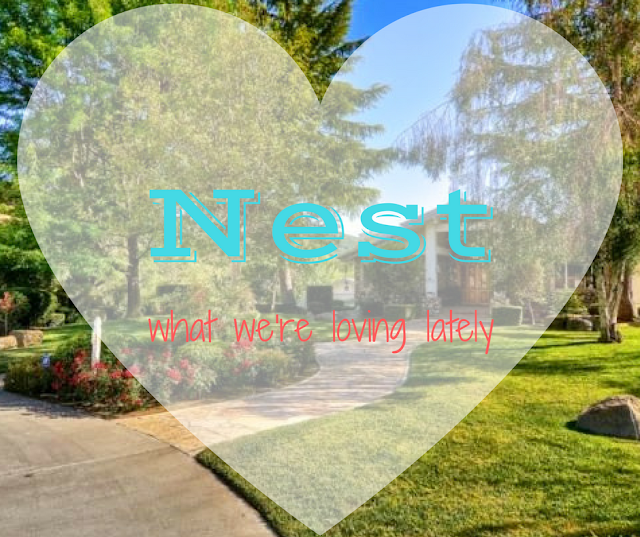 What are you loving lately around your nest?